The Caribbean region is home to some of the most oppressive anti-gay laws in the world. Its history as a British colony has left it with a legacy of stigma and discrimination that lingers even after the countries achieved independence. This legacy creates an environment where LGBTQ people are persecuted, threatened and sometimes forced to leave their home countries to seek asylum elsewhere. Legal and constitutional reforms are desperately needed in order to safeguard the health and wellbeing of LGBTQ people across the Caribbean. So, too, is attitudinal change, including from certain institutions and influential leaders who continue to spread stigma and discrimination. The Legal Network, via our in-house Caribbean expert and in collaboration with our in-country partners, is actively working to challenge these discriminatory laws and make the region safe for all. 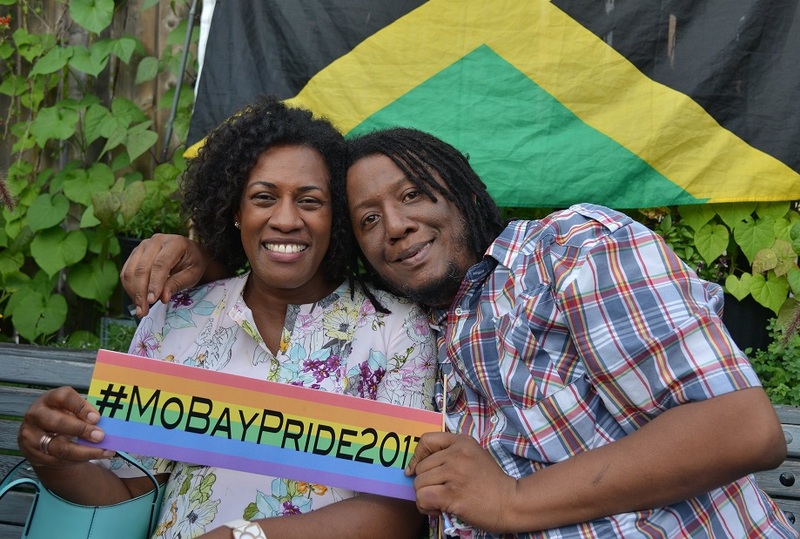 Montego Bay, Jamaica: Another Pride success!